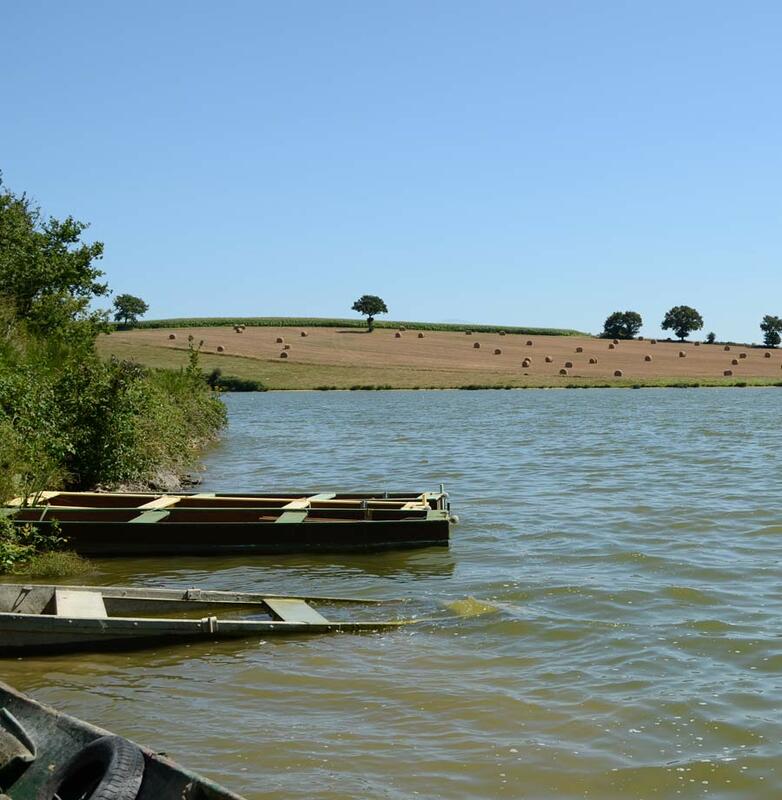 A region of water and rivers, the Pays de Chantonnay is also known for its river, “le Lay”, as well as its 3 lakes. The total water area covers 270 hectares, and offers many leisure activities. 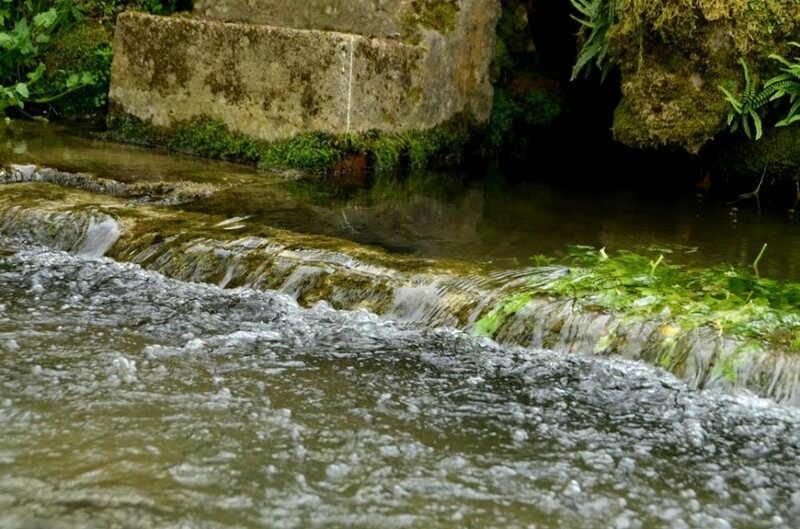 The “ le Lay” river and the source of la Solissonnière can be found at just 200 metres from the gîtes, just below the hamlet. Depending on the direction of the wind, the pleasant sound of cascading water may be heard either from the garden or the pool area. 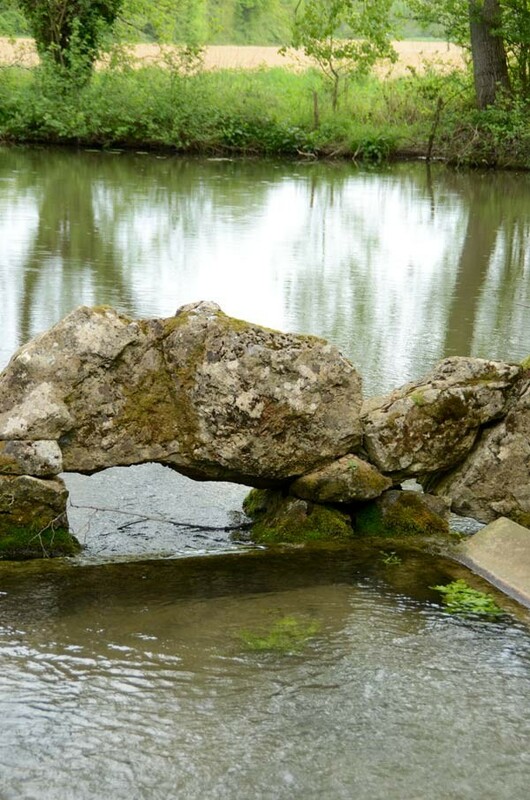 The “le Lay” meanders its way through the rolling hills of the bocage and then flows into the plains of the Southern Vendée, before reaching the ocean at Aiguillon sur Mer. 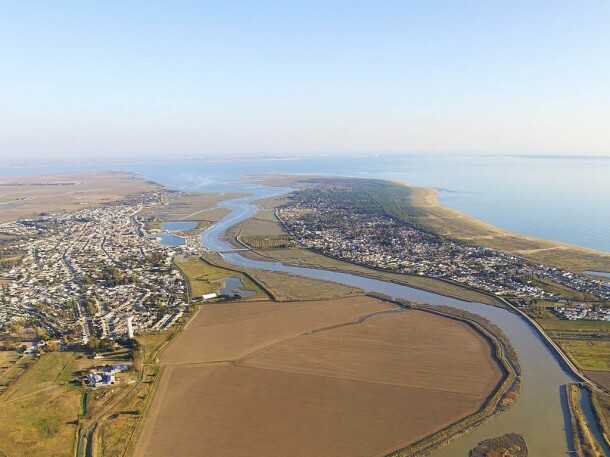 It is the longest river in the Vendée, and is famous for its many fishing spots, and changing landscapes. The source of the “Solissonnière” emerges from an underground path. The fountain has been transformed into a wash house and was placed under the protection of the Virgin Marie which overlooks the grotto. Le The subsoil of the Chantonnay Basin is composed of limestone which has fractured or collapsed along a fault line called the “sillon houiller vendéen “, literally the Vendéen coal seam “. These faults – or cracks – have a funnel shape which speeds up the infiltration of rainwater into the rocks. Just for the record, the underground water flow rate is rather rapid: 5km per day. 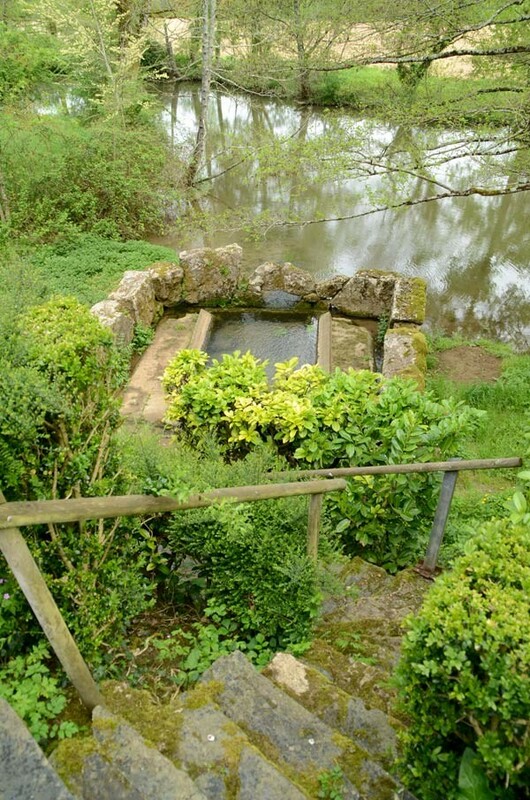 This natural spring water flows directly into the Grand Lay. Within living memory, this natural source has never dried up, even during long spells of hot weather. The Touchgray Lake is well established alongside the Lay and passes through a succession of small valleys. 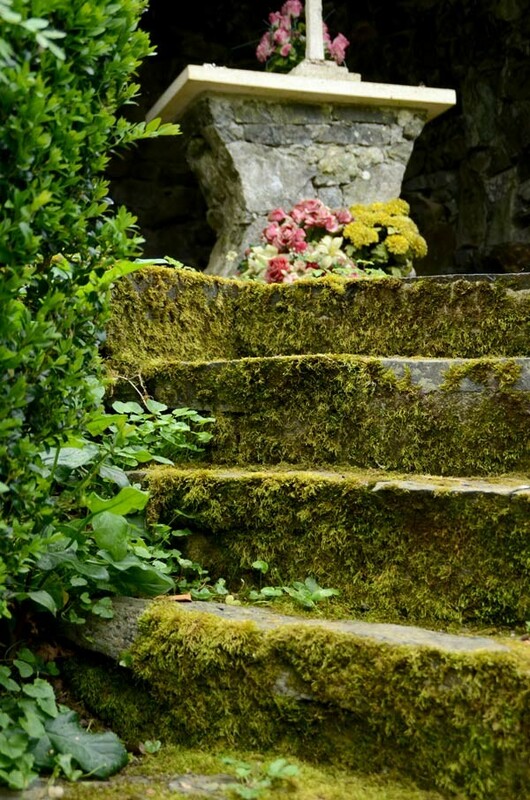 It represents various landscapes and an almost Mediterranean flora along its rocky outcrops. The walking trail around the lake allows you to gain height and admire the many beautiful views. It then heads towards the village of the Fuiteau and the wash-houses. 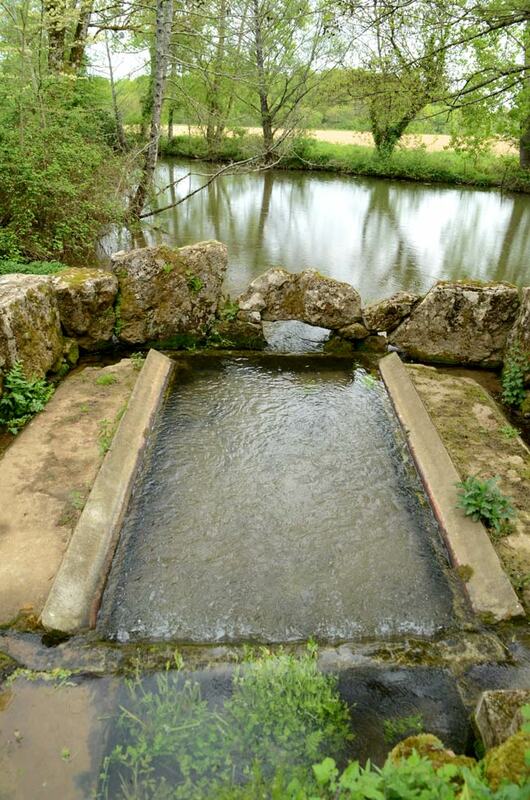 On the opposite side, another natural site deserves a visit: the l’Assemblée des Deux Lays, is the ford formed by the junction of the Petit and Grand Lay rivers. From June to August, the Touchegray outdoor activity centre offers canoeing and kayaking. Several packages are possible: 1 hour walks, half-day outings or evening events to admire the sunsets. Rochereau Lake takes its name from the surrounding landscape, being partly composed of rocky hillsides. Furthermore, La Morlière a restaurant eponym, allows you to enjoy your meal while admiring the panorama view over the lake.